Larry Casady would like to invite you to join them as they explore God's Word each Wednesday night beginning at 6:30pm. They are located in the Cry Room, just off the office entrance. 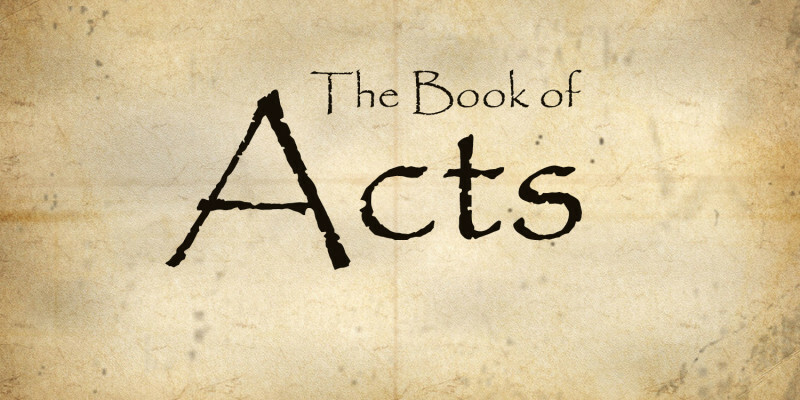 This fall, the group will be studying the book of Acts. For more information please contact Larry at 660-947-3230.